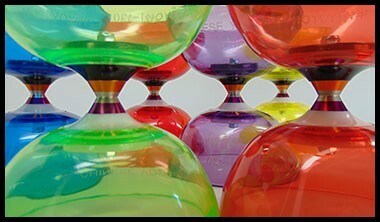 The MMX is a popular juggling ball. 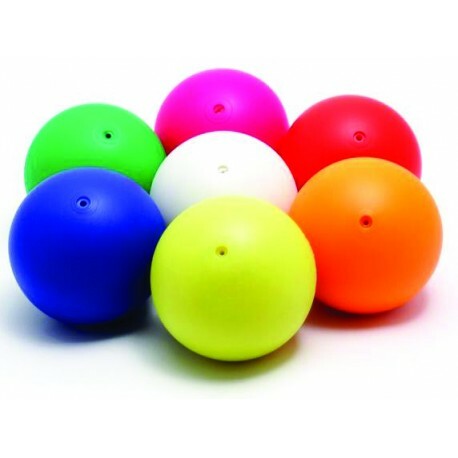 As soft as sewn juggling balls, gives a great smooth feeling in your hands, always keeps its perfect round shape in the air, but doesn't roll on the floor when dropped. 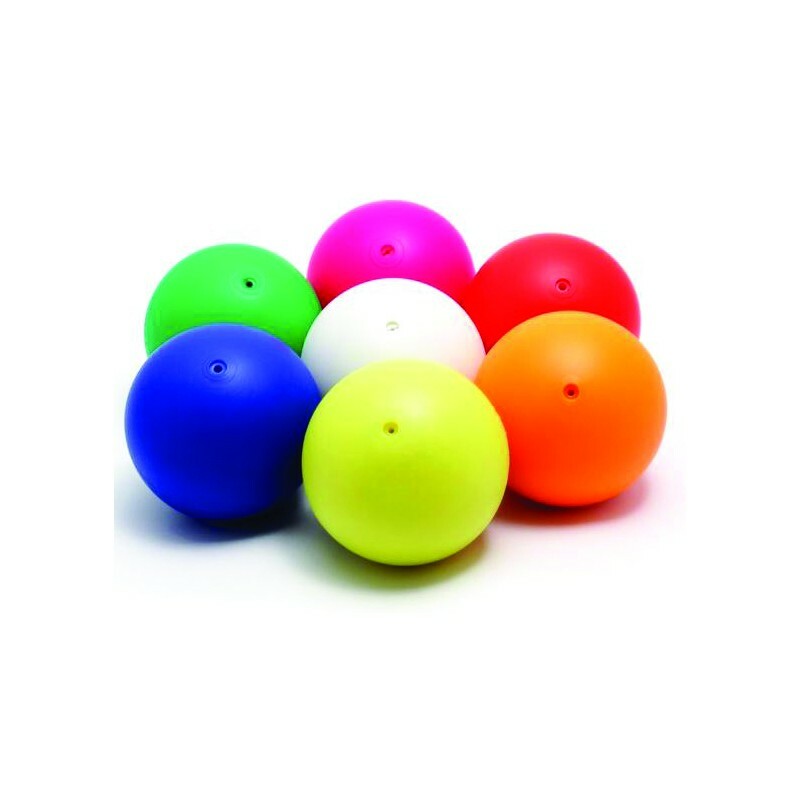 At the same time the MMX ™ is as durable as a stage ball and it's easily washable with water and any kind of soap. 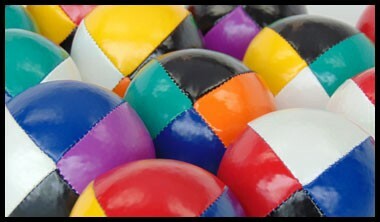 You can juggle under the rain or drop them on wet floors but sinking the balls underwater is not recommended! An ideal compromise that makes this ball a great seller. Filled with millet seeds injected with a special machine through a very small hole allowing us to use the same “invisible plug” used on SIL-X and MMXplus balls. 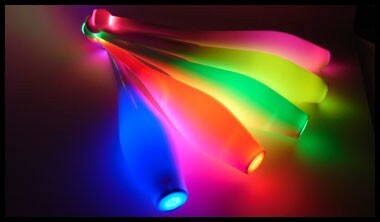 UV reactive colors. Hybrid balls are essentially filled stage balls which combine both the benefits of a sewn ball and a stage ball. Hybrid balls are filled with various types of fill and are basically designed to not roll away when dropped.